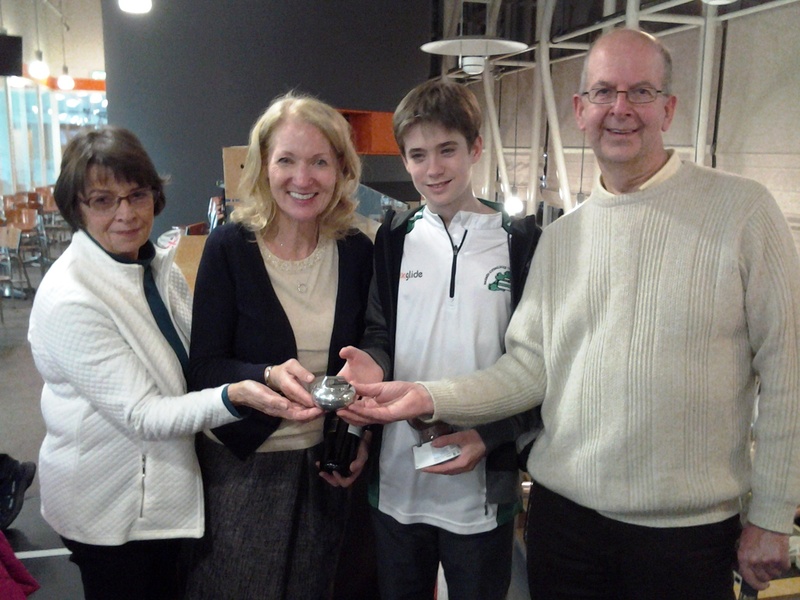 The ICA held its Autumn Bonspiel at Braehead yesterday with six rinks taking part. The Association was delighted to welcome new members Cillian Stewart, John McConnell and Gavin O’Callaghan to the fold. Thanks also to super-sub Charlotte Tierney and mini-super-sub Erin Furey, who stepped into the breach to fill the rinks due to call-offs. The winning rink was David Whyte, Margarita Sweeney-Baird, Nathan Furey and Trish Boult. 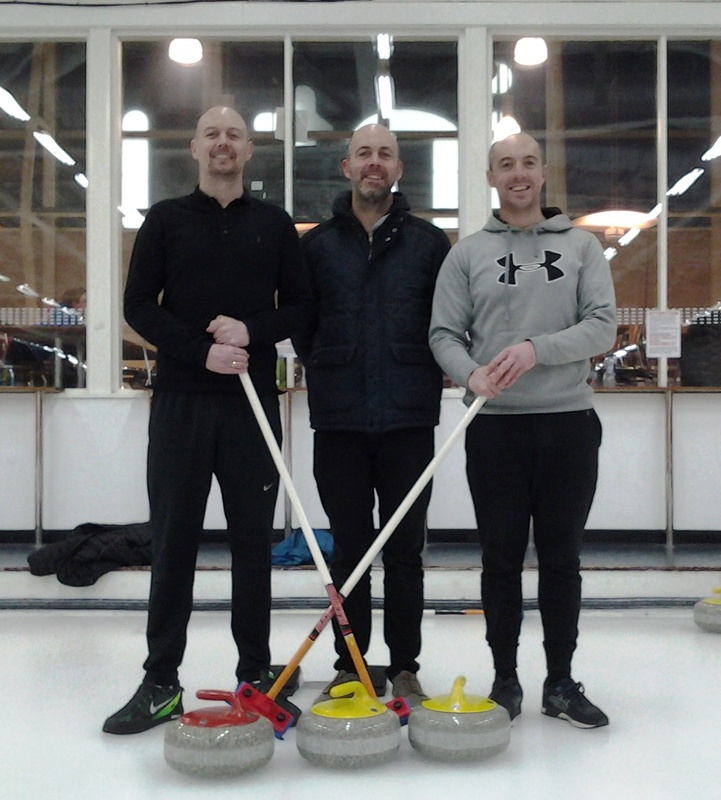 Results – John Furey 7 James Russell 9; Craig Whyte 5 John Wilson 6; David Whyte 10 Carolyn Hibberd 7. After the game, Tony Tierney kindly presented the prizes of wine to the grown-ups and chocolate to Nathan.